Everyone receives community support and home health care when, where and how they want it. Creating possibilities for more independence. •	Spectacular and continuously focused on quality improvement and safety. •	Client-driven, because what matters most to clients is what counts. •	Integrated and collaborative to unearth innovative answers to complex challenges. •	Inclusive and committed to serving the most vulnerable in our communities. •	Inspired and creative, delivered by a skilled team that has tremendous heart. •	Ethical practices in all our operations. 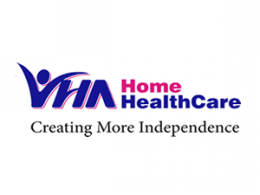 •	Driving positive change in community support and home health care.